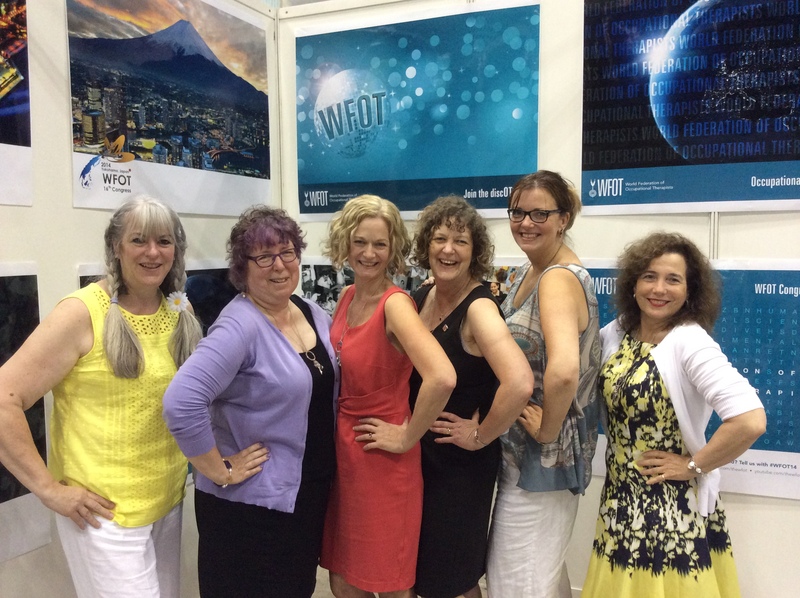 In 2009 a small group of like-minded occupational therapists from Canada, US, Australia, New Zealand and the the UK came together with a mission to spread knowledge of the use of online technologies in the occupational therapy profession. 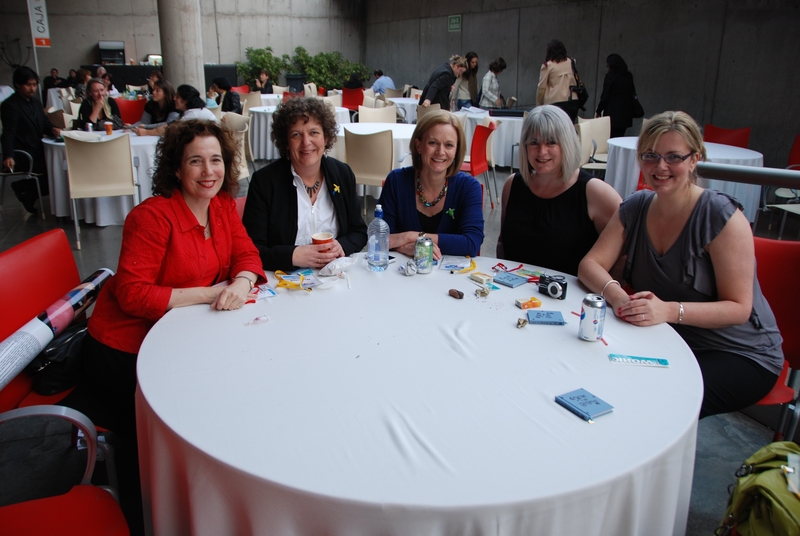 The first event the group ran together was a workshop at the World Federation of Occupational Therapists congress, held in May 2010, in Santiago Chile. While we were at this congress Merrolee Penman, from Otago Polytechnic in NZ proposed that we undertake to run a 24 hour online conference on World OT Day October 27, 2010, to cater for all those who are unable to attend occupational therapy conferences. In 2013 the World OT Day celebration was held across October 25/26/27 2013. The theme was “Transitions”. This theme emerged in a discussion between the three conveners Susan Burwash, Karen Jacobs and Anita Hamilton while discussing the number of transitions all people experience throughout life and how one of the most important roles of occupational therapy is to facilitate people to manage transitions. In 2012 the World OT Day celebration was held on October 29/30/31 2012. The theme was “Exploring Balance”. The theme emerged after one of the presentations in 2011 sparked a lot of attention about occupational balance, life balance and work balance. The theme was not isolated to time use however and speakers explored issues around cultural balance and social balance (e.g. having a balance of opportunities). In 2011 the World OT Day celebration ran on October 26-27. The theme was “Pay it forward”. This theme emerged after discussing the success of the first event in 2010 and the realization that the presenters and organizers of this event are truly “paying it forwards” for the profession and our global community. Between May and October, 2010, 6 individuals in 4 countries met online to coordinate the first 24 hour “Global Virtual Exchange”. The event was an incredible success, with over 1000 participants from 33 different countries attending sessions across the 24 hours.